Gamers, players, and couch potatoes of the Android Entertainment Force. You are about to embark upon a great download, toward which the developers have striven these many months. The eyes of the Play Store are upon you. The hopes and prayers of war shooter-loving players everywhere march with you. In company with our brave Allies and brothers in arms on the IAP fronts, you will bring about the destruction of the microtransaction war machine, the elimination of nickel-and-diming tyranny over the oppressed peoples of the Android ecosystem, and security for ourselves in a free-to-play world. 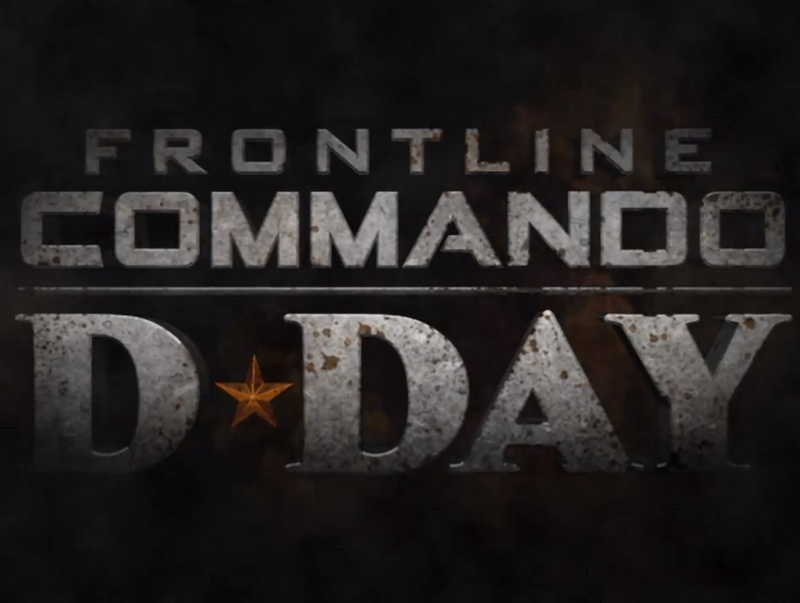 "Frontline Commando: D-Day is free to play, but you can choose to pay real money for some extra items, which will charge your account. You can disable in-app purchasing by adjusting your device settings." I have full confidence in your so bravery, devotion to duty and skill in commenting on how crappy abusive in-app-purchases are. We will accept nothing less than full victory! Good luck! And let us all beseech the blessings of Almighty Google upon this great and noble undertaking.